so Healing can Happen NOW! Contact Jessie for in person or online customized discussions about ACES. Each discussion can be followed by a customized coaching plan to support the participants in implementation of new strategies learned. 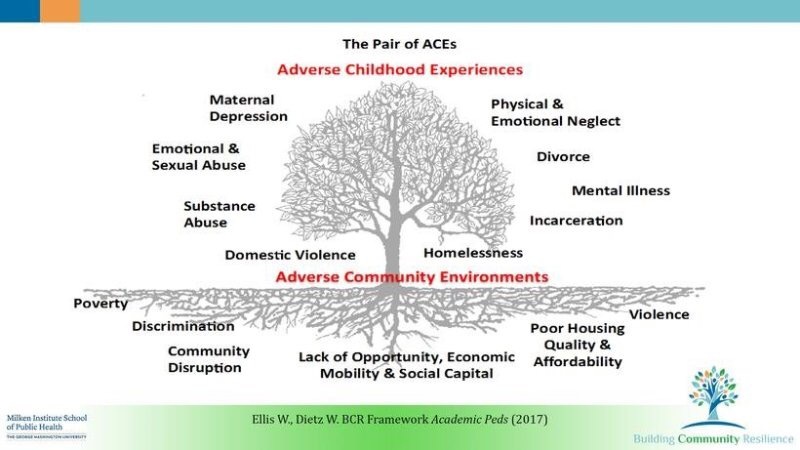 What are ACES(Adverse Childhood Experiences)? With the support of a coach you are provided with an environment where you can reflect on your thoughts and practices and make decisions about change. Change can be uncomfortable, however, when paired with clarity it is empowering! Summer Story Telling Offerings: Know your Story! Story telling is powerful. It allows us to become clear about who we are, where we have been, what life events have been impactful, how we have felt and our ability to overcome problems. There is a shift occurring in our society and I am hopeful that you will join me in taking time to reflect on the impact of Adverse Childhood Experiences on yourselves and your students and families. Yes, telling your story is personal. However, we are all real people and we have real life experiences. True connection happens when we are real and share our story and listen to the story of others. We need it and students need it.